Note: NZCAF athletes, this is not a selection event for the National Schools Championships. Upload your FRFs to our dropbox here. 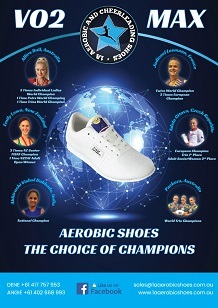 The New Zealand Sports Aerobics and Fitness Open is a qualification for the 2019 FISAF World Championships WC Team. 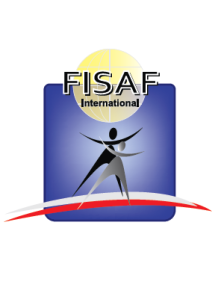 The NZCAF Technical Committee has introduced a Selection & Development plan for all athletes who wish to qualify for the New Zealand FISAF World Championships team.